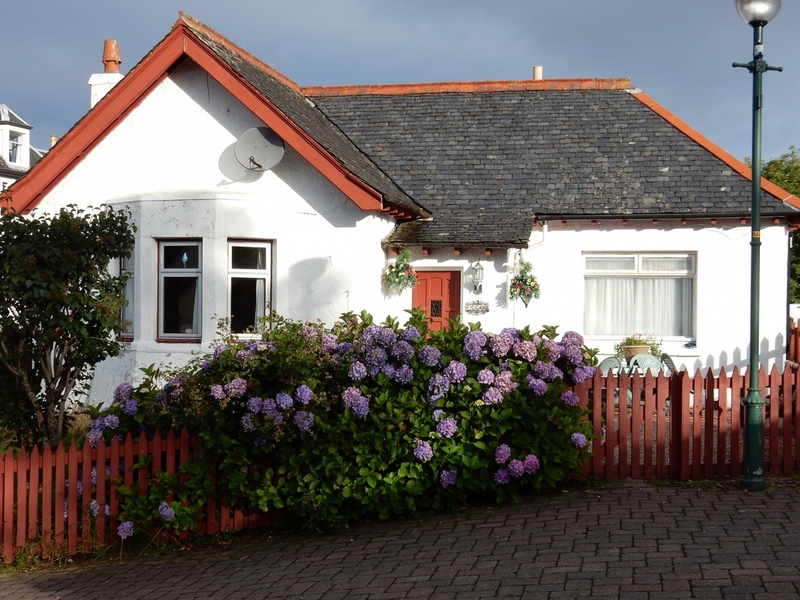 Essan Cottage is a cosy holiday home in Morar, Inverness-shire. The cottage is the traditional station master’s bungalow for Morar Railway Station and is a lovely retreat for a couple or a family. The accommodation is a short drive from Mallaig and nestled within one of the most beautiful and historic districts in the West Highlands of Scotland. 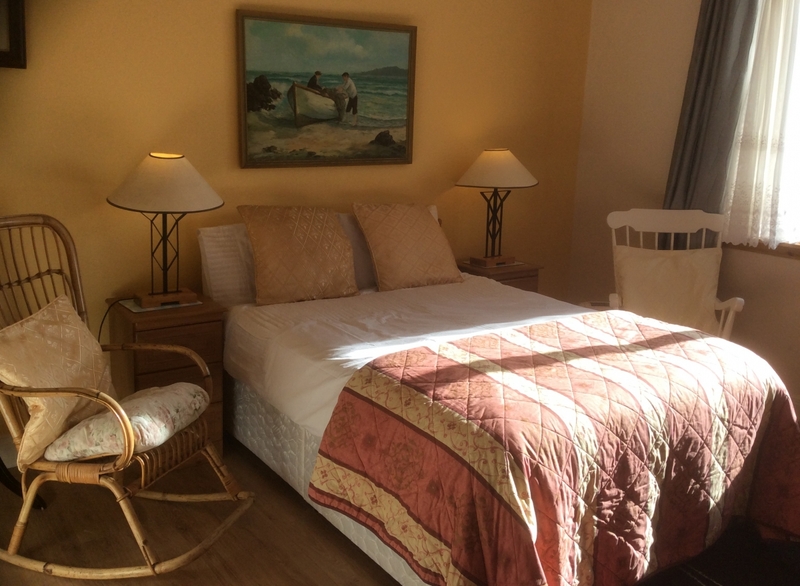 The owners have aimed to provide guests with accommodation that feels like a home from home. It is tastefully decorated, comfortably furnished and well equipped. Outside is a small garden, this provides a place to rest and reflect on the days’ activities. Morar and the surrounding area is home to plenty of attractions and places of interest. The small village of Morar is only 3 miles from the port town of Mallaigh where there are places to eat, drink and shop. Mallaig has plenty of things to offer, including a heritage centre detailing the interesting and varied history of the local area.